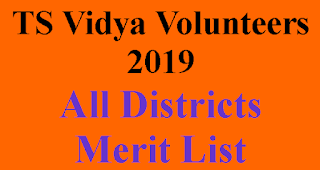 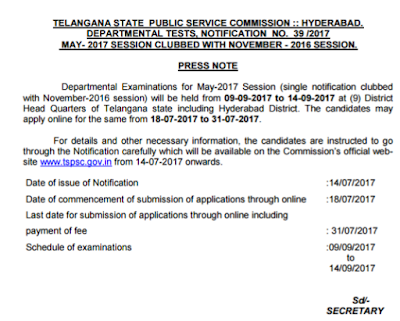 Departmental Examinations for May -2017 Session (Single Notification clubbed with November - 2016 session) will be held from 09-09-2017 to 14-09-2017 at(9) District Head Quarters of Telangana state including Hyderabad District. 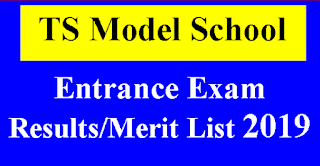 TheCandidates may apply online for the same from 18-07-2017 to 31-7-2017. 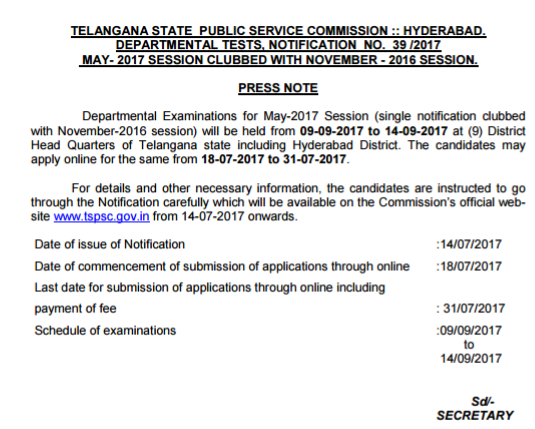 For details and other necessary information, the candidates areinstructed to go through the Notification carefully which will be availableon the Commission's official website www.tspsc.gov.in from 14-07-2017 onwards.